This well-lit house in Viimsi is the home of young and energetic residents. The design preserved the colourful stained glass windows and the decorative ironwork stair banisters in the hallway that were put in place by the previous owner. Part of the spacious living room was built into a second study. To help make the living room seem bigger, we designed kitchen fittings with a white high-gloss exterior. 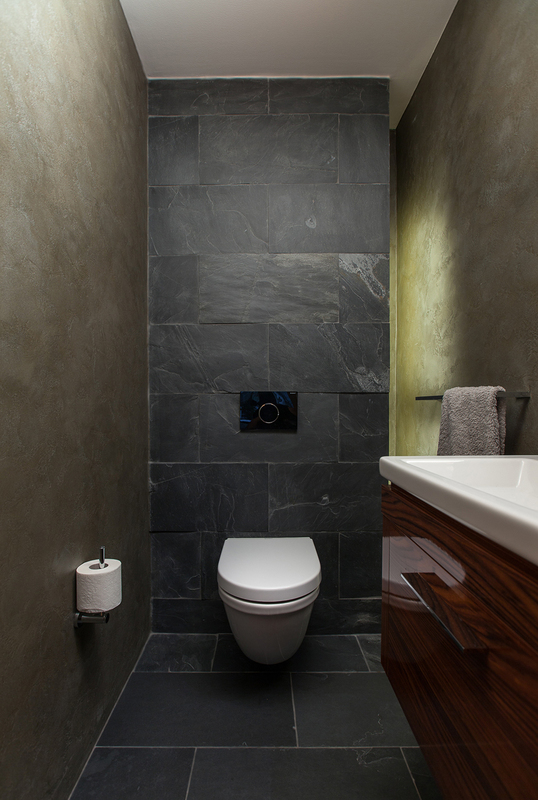 Part of the big bathroom was separated to construct a walk-in-wardrobe. 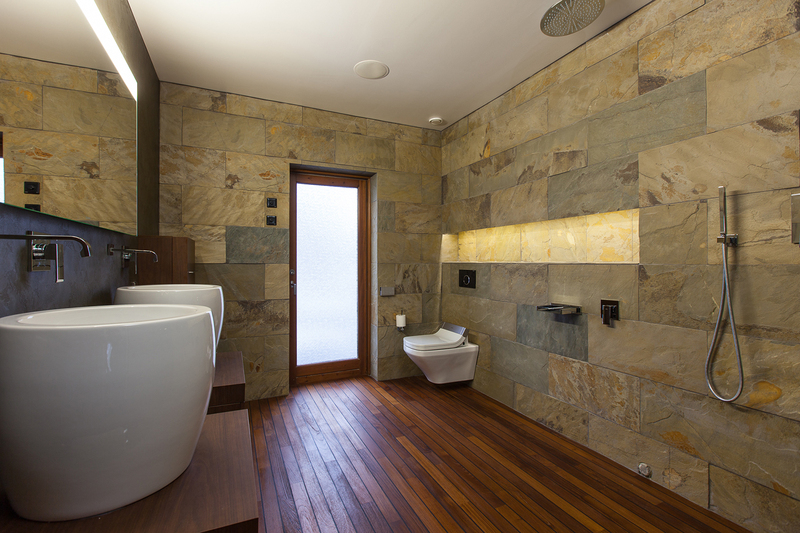 The interior decoration of the bathroom makes use of natural materials. 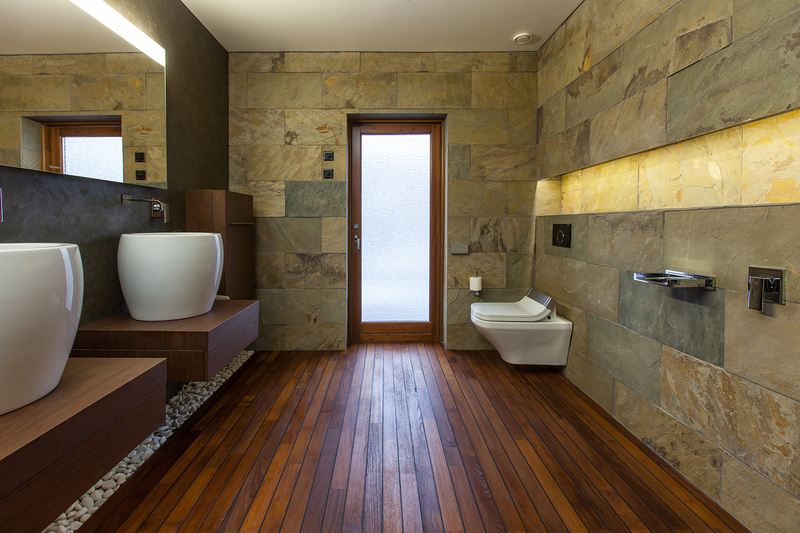 Teak flooring and rust-coloured sandstone walls. The massive oak parquet flooring pairs perfectly with the white walls. Modern art, carefully picked by the owners from various art galleries across the globe, brings bright colours to the room. 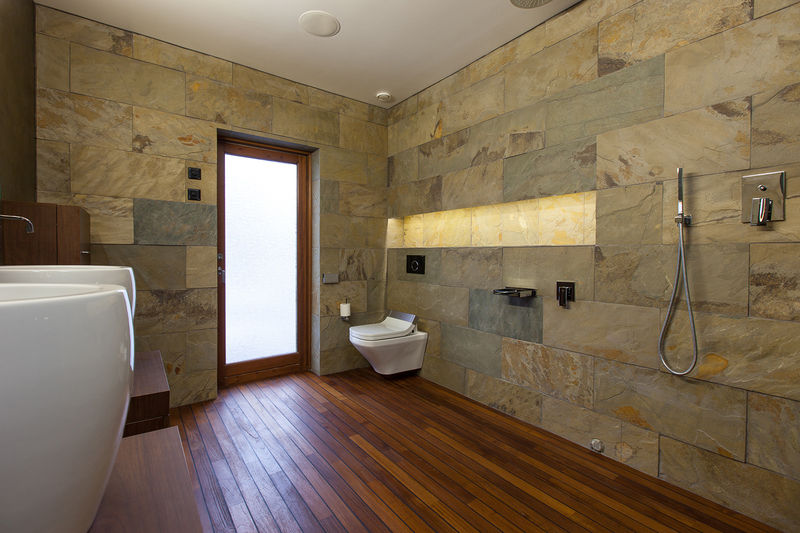 The interior of this private residence in Viimsi is an example of a modern classic that never goes out of date or style.